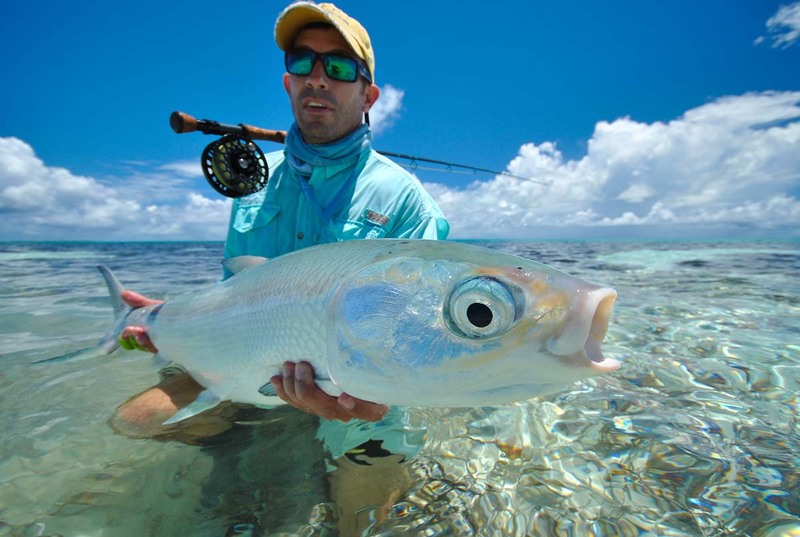 Welcome to Cosmoledo Atoll – Alphonse Fishing Co. 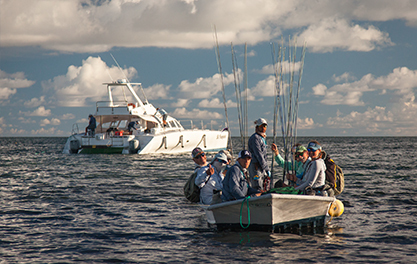 Welcome to Part 3 of our introduction to our Fishing Destinations journey. Tucked away in the beautifully remote corners of the Indian Ocean, you’ll find the pristine islands of the Seychelles. 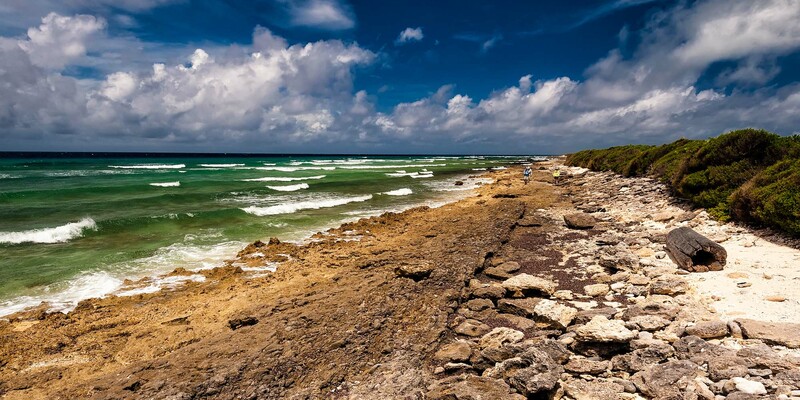 An area which has fascinated travellers and adventure seekers for many years, it is at the top of every avid fly fishermen’s list of destinations to take on the best that the oceans have to offer. With most of the region under conservation, the minimal interference from human activity has allowed the species here to thrive and grow fierce. The waters of the Seychelles is home to species such as the agile Milkfish, feisty Triggerfish and the ruthless Giant Trevally. 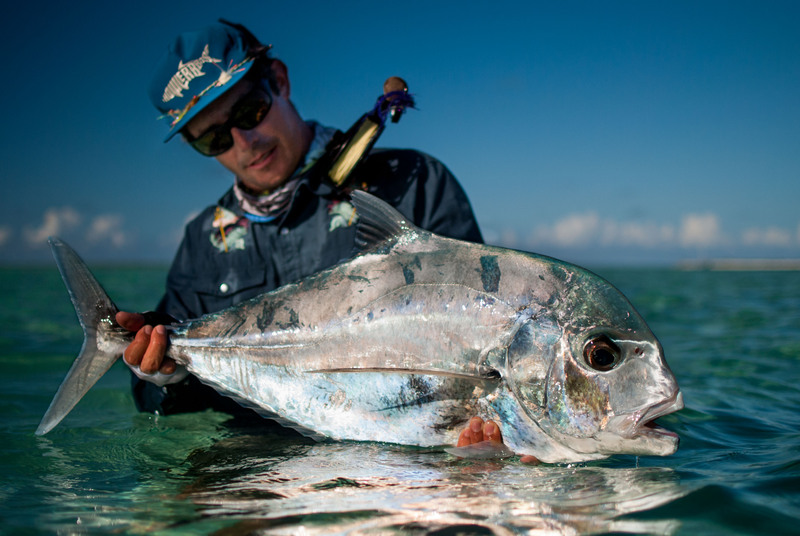 Targeting these impressive species are made possible with the expertise guidance of the Alphonse Fishing Co. 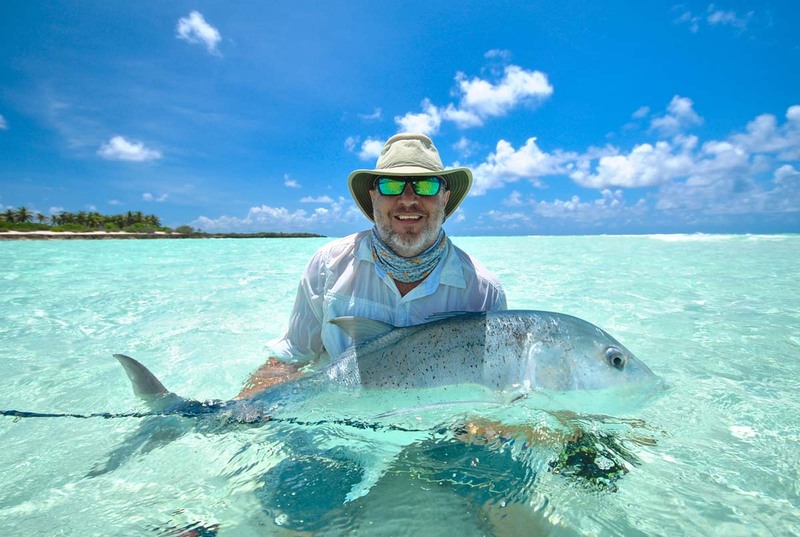 Established on Alphonse Island, AFC give guests access to these remote destinations along with expertise advice and guidance which comes from their many years of experience fishing the Seychelles. You now have the chance to battle the beasts of the deep blue at destinations like the Alphonse Group, Astove and the next destination on the list. This impressive Atoll, a mere stone’s throw away from the world heritage site of Aldabra, is located over a 1000 kilometres south west of Mahé and is as remote as you can get. 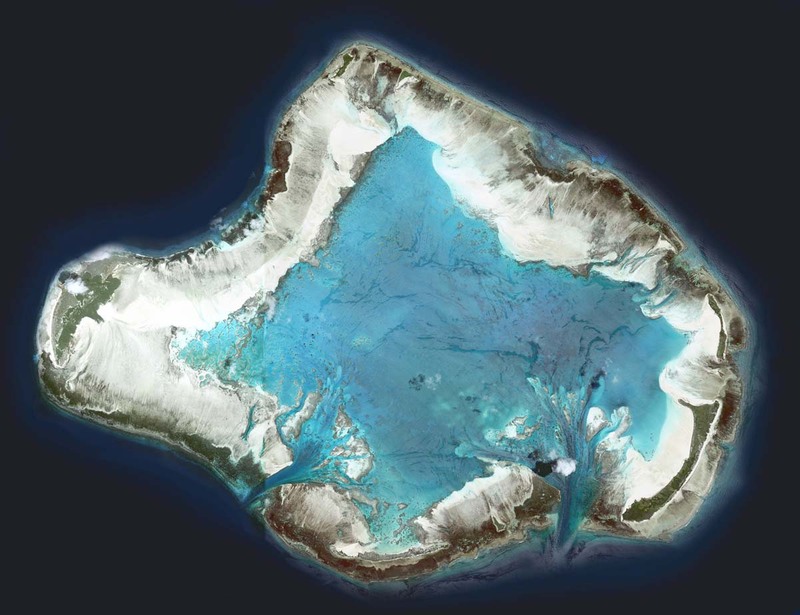 The Atoll has a sizeable lagoon in its centre which is surrounded by vast, wadeable sand flats. Scattered throughout the flats are islands of various shapes and sizes which provides the perfect habitat for the species found here. The lagoon has 2 entrances and when the tide starts pushing, fish move onto the flats from both the lagoon and the surrounding ocean. The islands of Cosmoledo Atoll are uninhabited and only see human activity with the occasional fisherman visiting its shores. 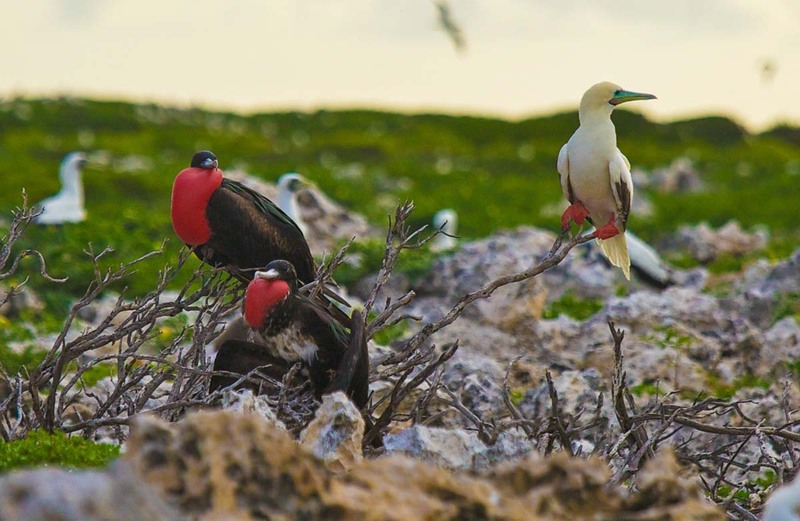 This protective bay created by the Atoll along with its sandy shores is home and nesting grounds for a variety of seabirds like the rare Red-tailed Tropic Bird as well as Green and Hawksbill Turtles. The ecosystem here is unrivalled and to ensure it stays as such, guests are accommodated on the Island’s liveaboard vessel, the SY Lonestar. 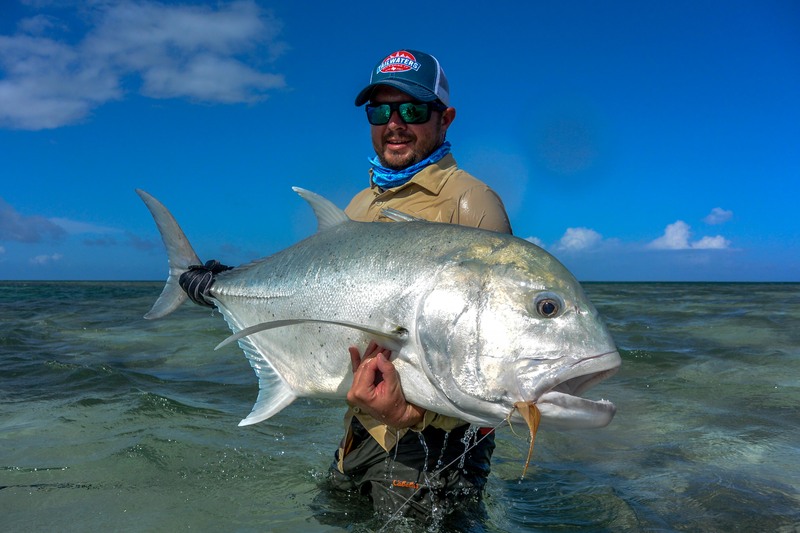 Although Cosmoledo is home to populations of large Bonefish, Snapper and Milkfish, this is where you’ll find the largest population of the bad boy of the seas, the Giant Trevally. Due to the large numbers of this notorious species that rule the waters of Cosmoledo, it is often referred to as the GT Capital of the World. 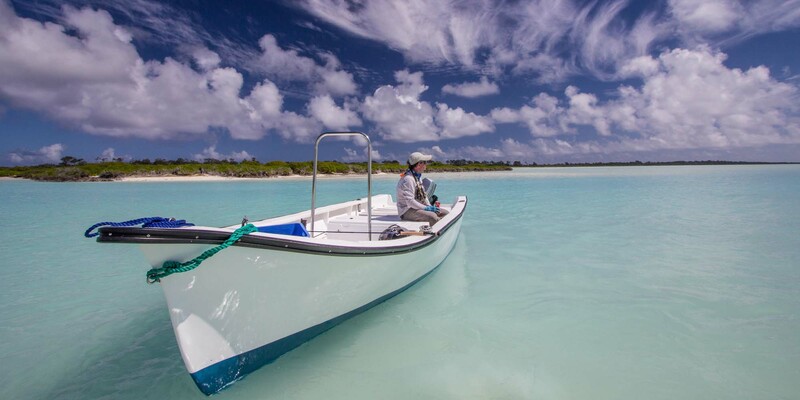 The expansive white sand flats, large lagoon and channels of Cosmoledo makes for an explosive saltwater flats fishing experience.